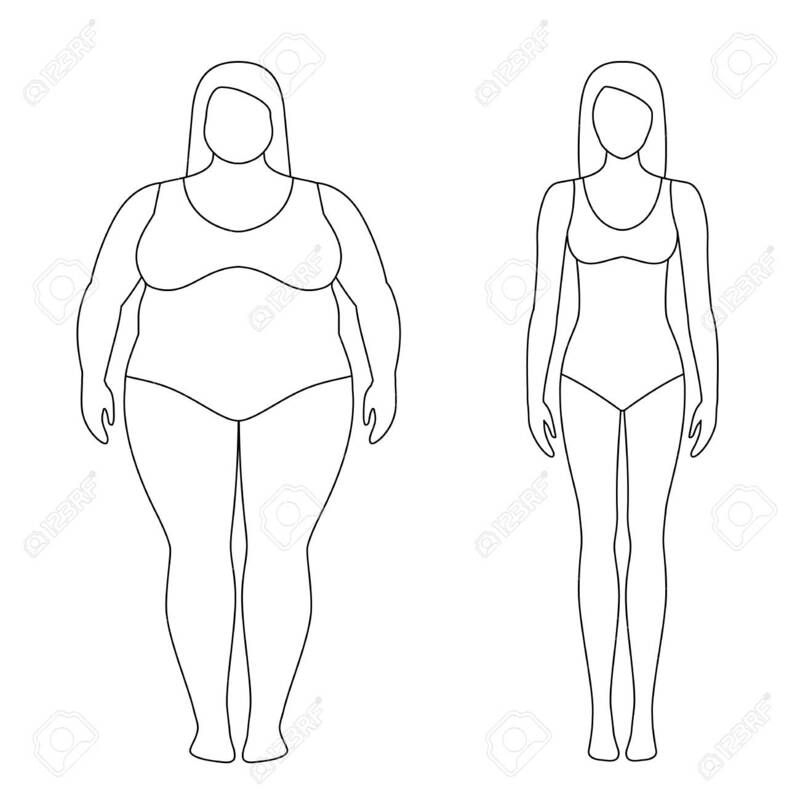 Contoured Illustration Of A Woman Before And After Weight Loss... Royalty Free Cliparts, Vectors, And Stock Illustration. Image 106024147. Vector - Contoured illustration of a woman before and after weight loss. Female body. Successful diet and sport concept. Slim and fat girls. Contoured illustration of a woman before and after weight loss. Female body. Successful diet and sport concept. Slim and fat girls.